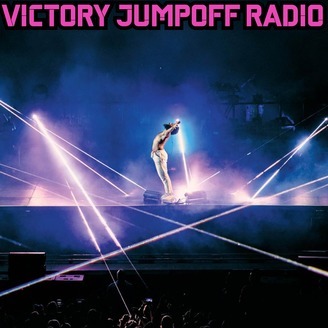 Victory Jumpoff Radio is a guaranteed eclectic playlist that will deliver good music, every time. DJ Charlie Blac comes ’round again with not another mix to a fallen legend, this is a living legend mix to Timbaland! 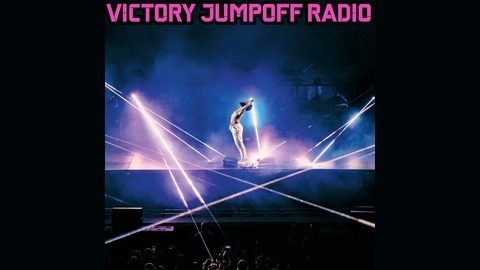 Presented in its original form from Charleston, WV’s 98.7 The Beat, this is 2 hours of VA power brought to you by Dub Vee’s own DJ Charlie Blac.